In this Big Compute Podcast episode, Gabriel Broner hosts Dave Turek, Vice President of HPC and Cognitive Systems at IBM, to discuss how AI enables the acceleration of HPC workflows. HPC has traditionally relied on simulation to represent the real world. Over the last several years AI has had significant growth due to innovation, growth in compute capacity, and new architectures that have enabled it. HPC can benefit from AI techniques. One area of opportunity is to augment what people do in preparing simulations, analyzing results and deciding what simulation to run next. Another opportunity exists when we take a step back and analyze whether we can use AI techniques instead of simulations to solve the problem. We should think about AI as increasing the toolbox HPC users have. We should learn about them and incorporate them, as in the future the separation between HPC and AI may simply not exist. Dave is Vice President for HPC and Cognitive Systems at IBM. 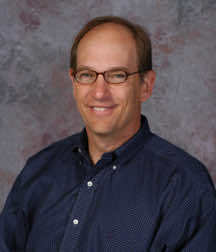 Over the years at IBM Dave has been responsible for Exascale Systems, high performance computing strategy, helped launch IBM’s Grid Computing business, and started and ran IBM’s Linux Cluster business. As a development executive he had responsibility for IBM’s SP supercomputer program as well as the mainframe version of AIX and other Unix software. In that capacity he orchestrated the initial IBM development effort in support of the US Accelerated Strategic Computing Initiative at Lawrence Livermore National Laboratory. Gabriel Broner is VP & GM of HPC at Rescale. 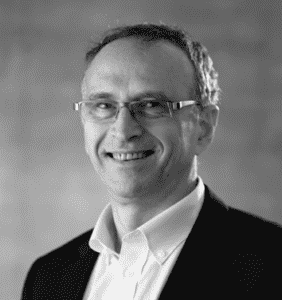 Prior to joining Rescale in July 2017, Gabriel spent 25 years in the industry as OS architect at Cray, GM at Microsoft, head of innovation at Ericsson, and VP & GM of HPC at SGI/HPE.